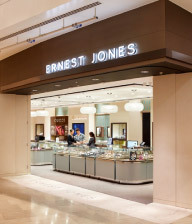 Signet’s brands are number 1 in the US, UK and Canada specialty jewelry markets. 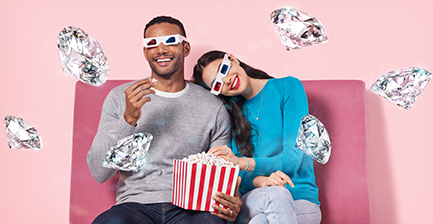 Signet Jewelers is the world's largest retailer of diamond jewelry and the largest specialty jewelry retailer in the US, UK, and Canada. 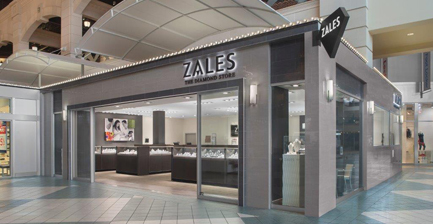 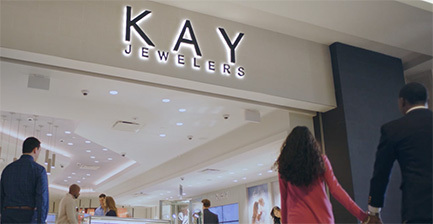 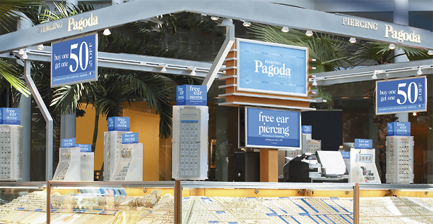 In the US, Signet operates over 2,900 stores in all 50 states primarily under the name brands of Kay Jewelers, Zales, Jared The Galleria Of Jewelry, and Piercing Pagoda. 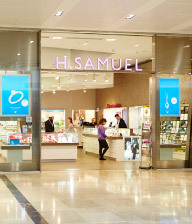 In the UK, Signet operates approximately 500 stores under the name brands of H.Samuel and Ernest Jones. 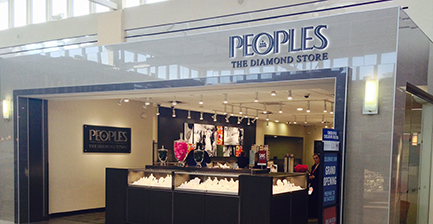 Signet also operates more than 150 stores in Canada mostly under the name Peoples Jewellers. 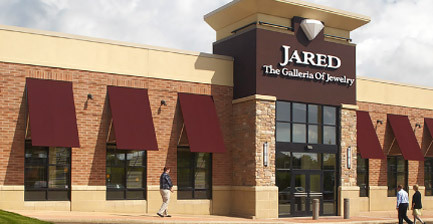 Signet also operates JamesAllen.com.